2019 is a special year for Florence and it’s events, since we will be celebrating the 500 years of the birth and death of two people that marked the city and history: the birth of Cosimo I and the death of Leonardo the Vinci, both in 1519. While we have started to collect details on all of the planned events and exhibits around Leonardo’s anniversary here, this post is to highlight the special exhibits planned at the Uffizi Galleries (which includes the Uffizi and Palazzo Pitti and Boboli) over the course of the year. 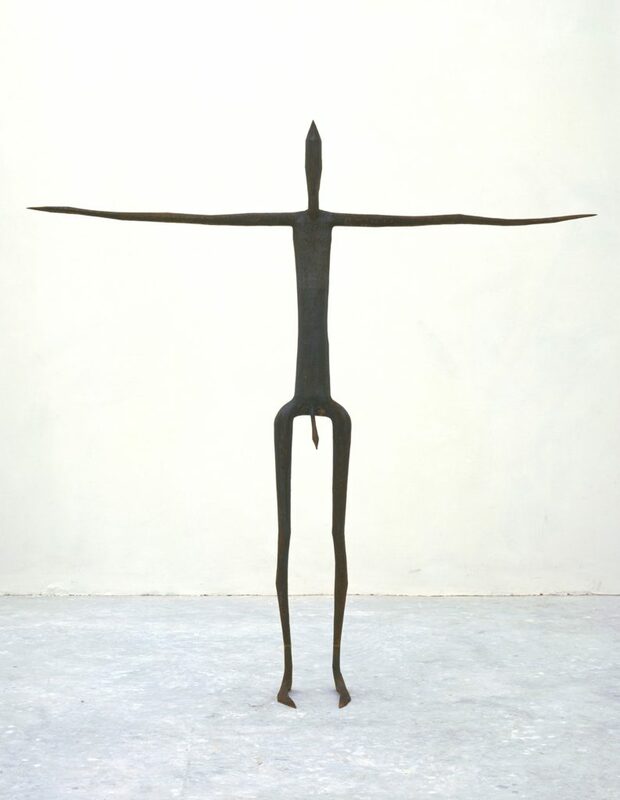 The new exhibtion area will have 12 works by Antony Gormley on display, while 2 more will be mixed in the historical collections and another on the terrace of the Uffizi, over the Loggia dei Lanzi. Many of the works were created recently for the exhibit, including two works created last year. Many have heard of the Loggia dei Lanzi, but do you know who or what Lanzi refers to? We discover it with this special exhibit, one of the first dedicated to Cosimo I during the celebrations of the 500th anniversary of his birth in 2019. The Lanzi, you will soon learn, were the Grand Duke’s personal bodyguards, a militia that was created under Cosimo I and which existed until the end of the Medici family line. Through paintings, incisions, drawings, weapons and armor, the visitor to the exhibit will learn about the cultural, historical and social impact of the group on the social life of the city through time. Their main objective was the personal safety of the Grand Duke and his family, so they appear in many representations of the rulers of Florence without us often times knowing who they were. The exhibit is divided into various chapters that display the relationship between textiles and the Jewish world, from religious to profane which includes fashion and entrepeneurship in the 18th century. Social and cultural aspects in 8 halls, which skillfully weave art and history in the web of the the many creations found on display. Wooden ceilings are fragile things, and they need constant care. This was recently seen with the collapse of a wooden ceiling, called the “skies of the Renaissance”, last year in Rome. The exhibit will include many drawings, multimedia displays, models and projects by Sangallo and Vasari and his workshop, Michelangelo, Zucchi and others that designed these wooden skies in important palaces in Florence and Rome. About 100 paintings, sculptures, applied art objects, tapestries, miniatures and books will reconstruct the intellectual great of the 16th century, Pietro Aretino (1492-1556). His portrait in the Palatine Gallery is one of Titian’s masterpieces, best known for portraits of Popes and Emperors. Aretino lived and influenced an important artistic and historical era with his works in the early 16th century, times when Michelangelo and Raphael were living and working in Rome and whose culture spread across all of Europe. Five sections will recount his life, from his start between Arezzo and Perugia, his arrival in the papal court in Rome to his move to northern Italy, first in Mantova and then to Venice. This exhibit looks at how the fashion world uses the animal world as a source of inspiration not only in its design of clothing but also of accessories and jewelry. 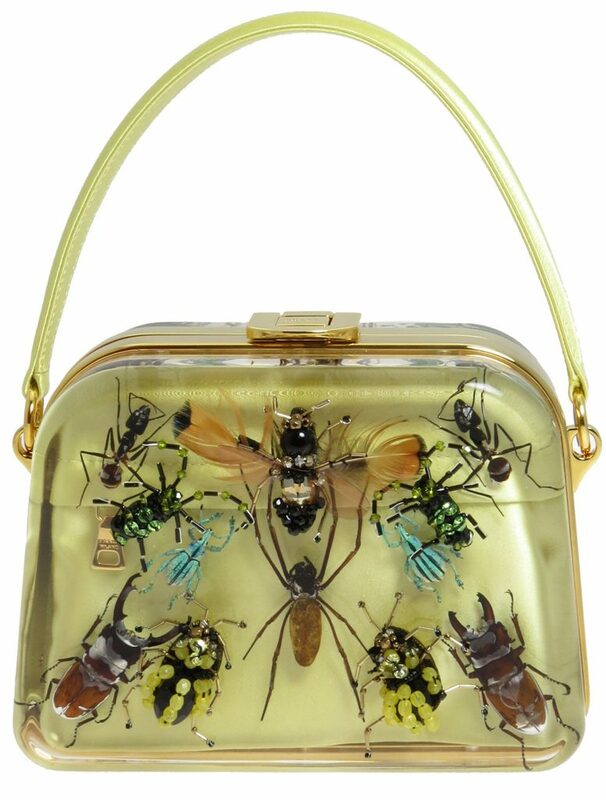 In particular, the curators have selected insects, fish, birds, shells and both common and rare animals in selecting contemporary examples (from 2000 to 2018) created by fashion designers as a form of creative art to express our own surprise and marvel at the beauty this world offers. This is a personal exhibition is dedicated to Kiki Smith, a contemporary feminist militant artist that fuses traditional techniques – terracotta, textiles, incisions – to modern digital technology. 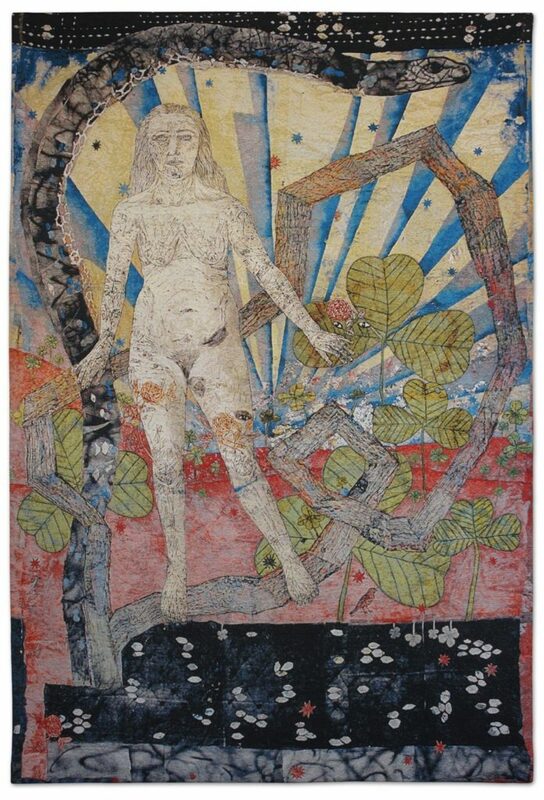 The exhibit focuses on 12 tapestries and sculpture that showcase the themes of the female body in work in the 1990s to more recent themes of the relationship between man, nature and the cosmos. In the Baroque age, festivals were designed to display the magnificence and imagination of local artists and patrons with the creation of magnificent parade carts, masquerades, surprises for the revelers. All this is on display in this exhibit, which uses the painting by Johann Paul Schor as a focal point where the Carnival in Rome of 1664 was immortalized. The painting, acquired by the museum in 2017 for the future Musem of Carriages at the Pitti Museum whose renovation has not been completed, is thus in the meantime, on show with other works that show the Carnival magic, exagerations and costumes of the 17th century. 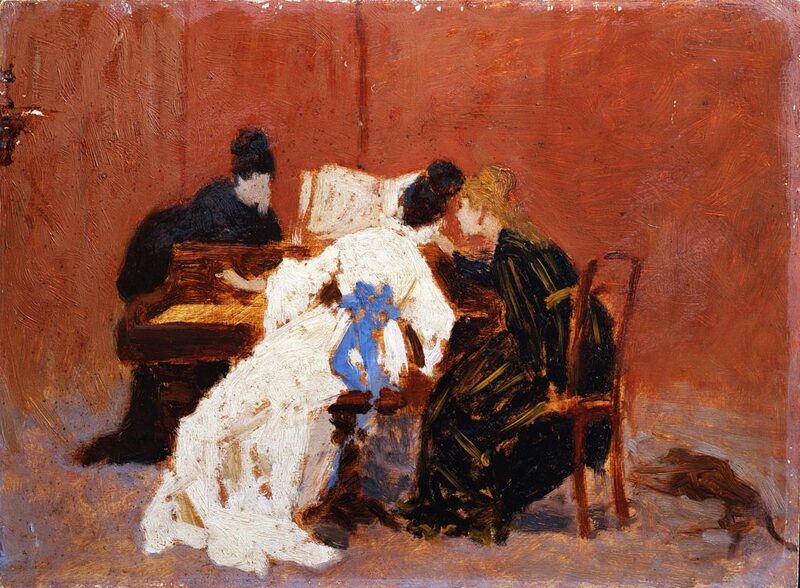 This should be an interesting exhibtion dedicated to Italian women artists at the end of the 18th-turn of the 20th century, from the time of Italian independence to 1926 when Grazia Deledda won the Nobel prize for literature. The works on display document many talents, from those with humble origins to those in scientific fields and an interesting kaleidoscope should emerge of the work of women as they leave the home and insert themselves into various fields. The exhibit brings out an artistic discourse, but also serves as a historical reflection as the visitor goes through the Gallery of Modern Art. The Boboli Gardens hosts works by another contemporary international artist, this time Tony Cragg (Liverpool, 1949). The artist has lived in Germany since 1977 and opened the Waldfrieden Sculpture Park, where contemporary sculpture converses with nature. The exhibit at the Boboli Gardens continues that conversation between the artist’s references to machines, futurism and Minimalism in the context of Nature and its vital force as guests wander the park and meet up with the artist’s works in the Renaissance-era Italian gardens. A second exhibit dedicated to the first Grand Duke of Tuscany’s 500th anniversary of his birth which focus on 8 tapestries produced by the Medici Arazzeria with scenes of some important historical events of his life. They start from his rise to power in 1537 to the conquest of Siena, to the expansion of Palazzo Vecchio and the construction of the Uffizi palace and several other important historical moments. The series is a “textile biography” that were created for the Saturn Hall in Palazzo Pitti, the heart of the Grand Duke’s political power in Palazzo Pitti, by the Grand Duke Ferdinando II, to legitimize his own rule while rendering homage to his predecessor. The first statue purchased by Eleonora of Toledo, wife of Cosimo I, in 1550 for the new gardens behind the family palace, Palazzo Pitti, which would soon become a model for all other royal palaces across Europe. The statue was recently restored and is said to be based on a design by Baccio Bandinelli, created by Giovanni di Paolo Fancelli by 1557. The statue is one way to introduce the visitor to the origins of the gardens and palace, both heavily influenced by the ducal couple. This year markes 30 years of Pitti Immagine in Florence, a trade fair that international visitors to Florence every year in January and June for special fashion events. The exhibit is still in planning, so no details are yet available as far as title and subject, but it should be tied to the trade fair’s impact on the city over the last three decades. The Traiana Column in Rome was conceived to celebrate the military victories of Emperor Trajan, but it is much more: it is also a monument to technological and engineering knowledge of the Roman empire. The exhibit reconstructs how the work was made, from the marble pieces being quarried in Luni to their transport to Rome to their construction, all 17 pieces each weighing 20-30 tons each for the main column and almost 40 for the capital of the column at its summit. Not many know that inside the column there is a stairway! The exhibit uses archeological finds, multimedia reconstruction and many models that show how the column inspired artists and architects through the centuries. Through a very careful selection of works, the exhibit offers a complete view of the art of bronze sculpture during the time of the last Medici rulers in Tuscany. Starting from works by Giambologna, his workshop and other masters of the time, the selection highlights works born by direct commission of the Florentine court or tied to it in some way. 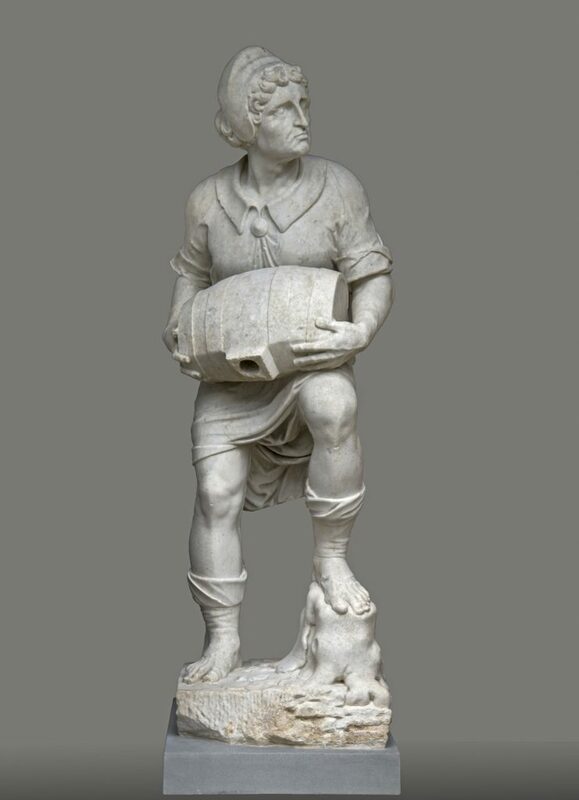 Sculpture in Tuscany became one of the most important of the times across all of Europe, renewed by Giovan Battista Foggini and Massimiliano Sldani Benzi. From their works the rebirth of sculpture in bronze took off, the works by many other local artists on display will show what the rest of Europe then sought to copy and master.